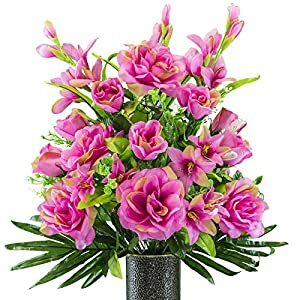 Colourful colours and real contact. 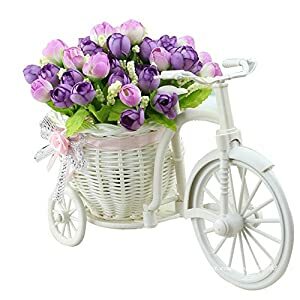 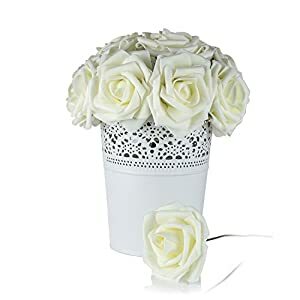 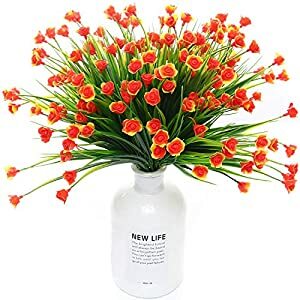 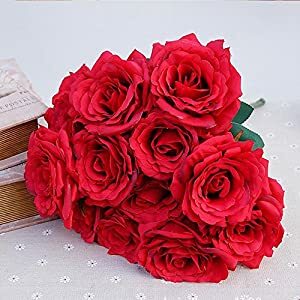 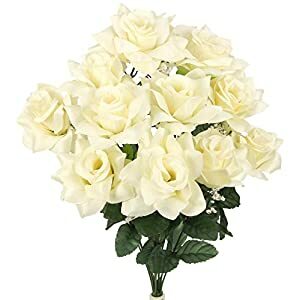 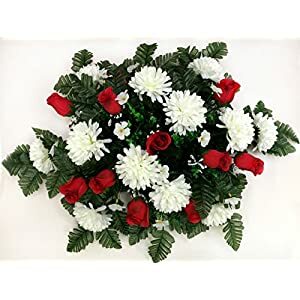 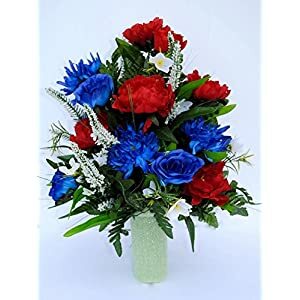 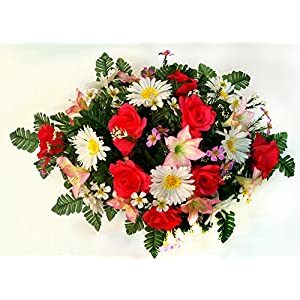 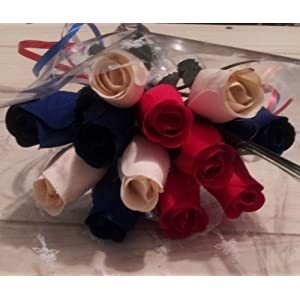 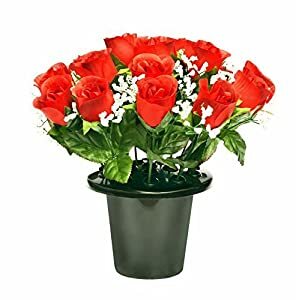 Constituted of plastic flowers and plastic stems, you’ll be able to use those to make a bouquet of many pretty DIY bouquets that completely are compatible your individual contact. 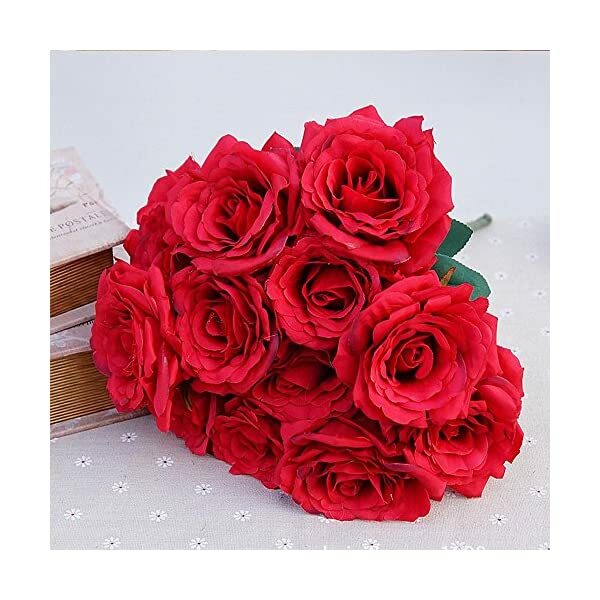 If the flower is squashed,pls use the hair dryer with scorching wind to organize the flower. 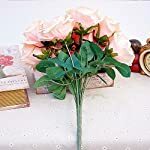 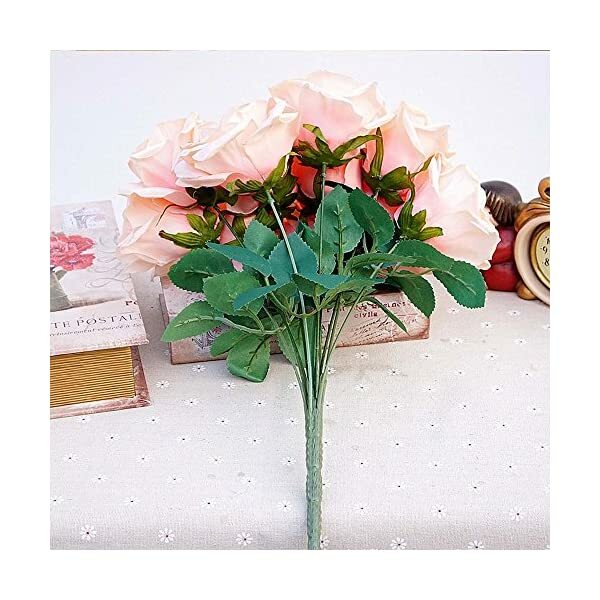 Appropriate For:House,Desk,Wedding ceremony,Celebration,DIY floral arrangment decor.